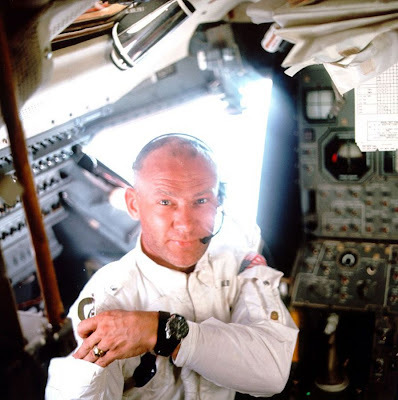 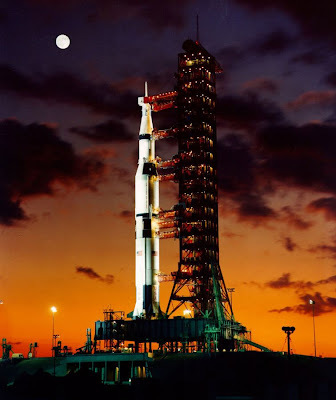 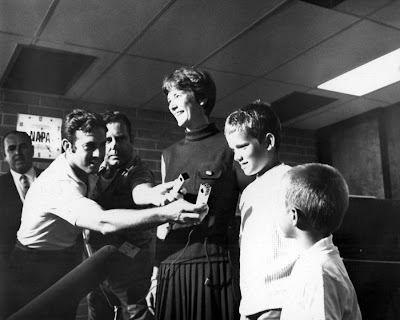 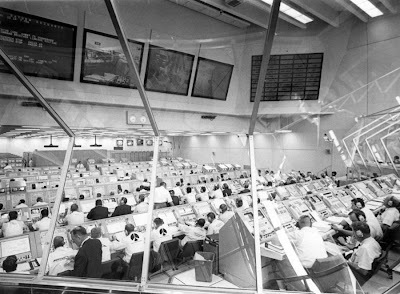 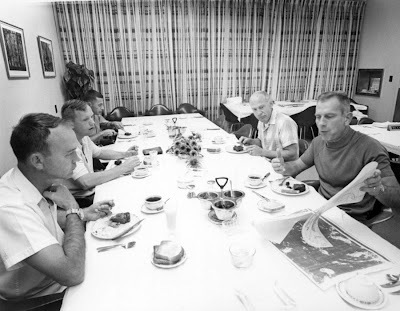 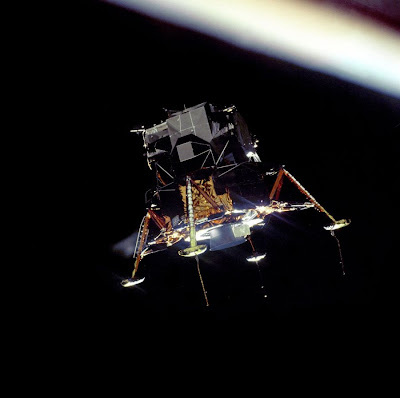 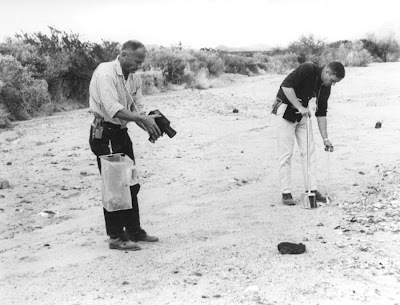 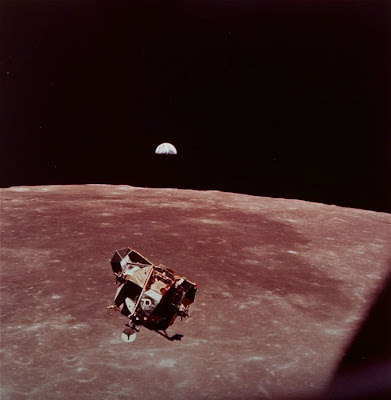 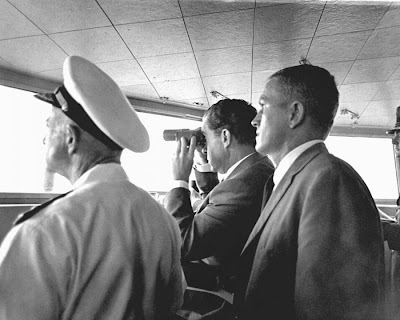 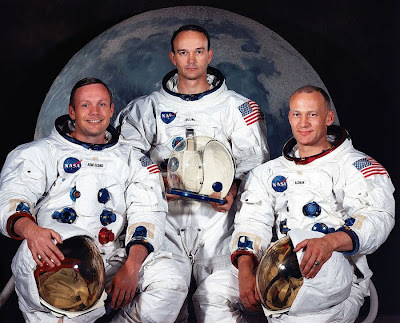 eD@HoMe: 4 Awesome Apollo 11 photograph cards! 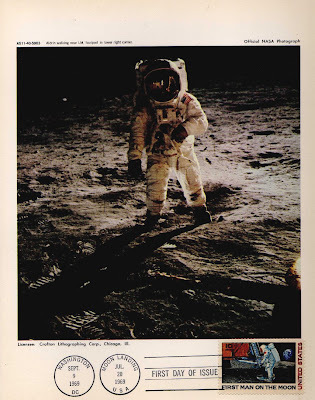 Today marks the 40th Anniversary of the historic first moon walk! 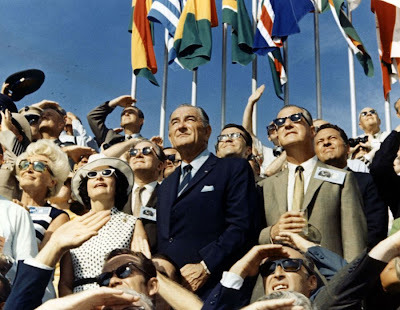 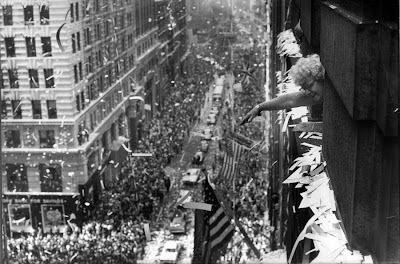 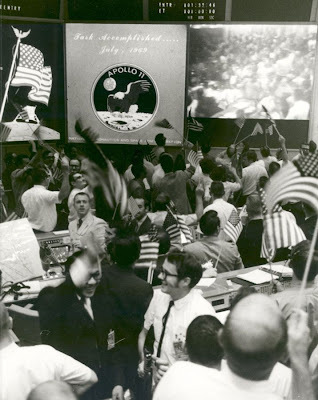 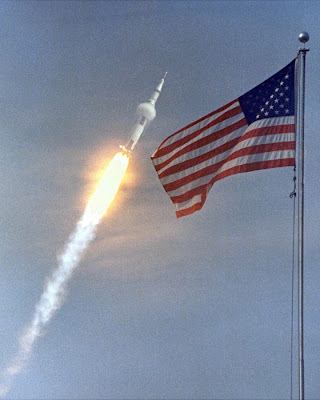 On 20th July 1969, America sent the first human to the moon. 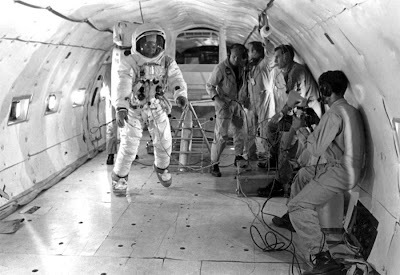 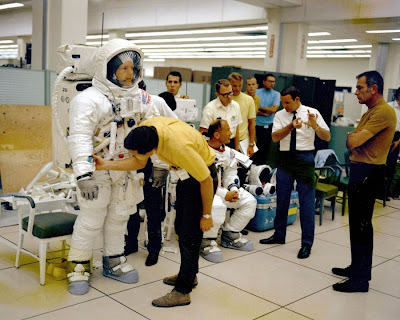 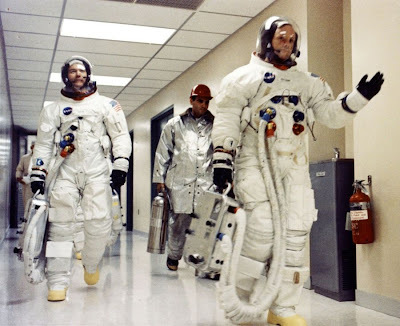 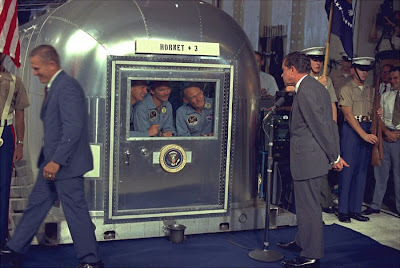 Astronants Neil Armstrong, Edwin Aldrin and Michael Collins were aboard the mission named Apollo 11. 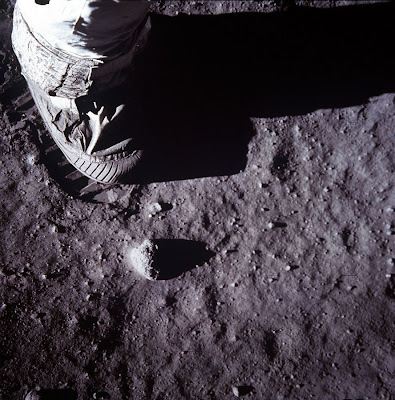 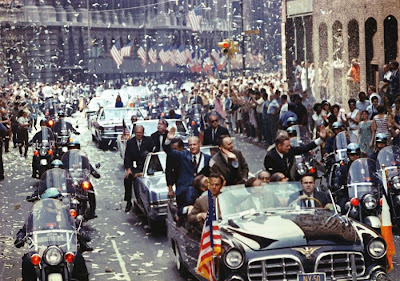 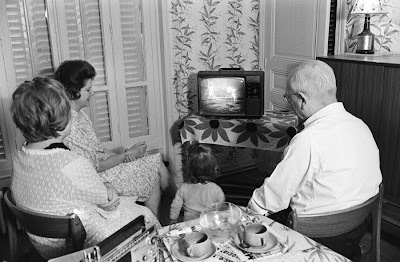 "That's one small step for man, one giant leap for mankind" said astronant Neil Armstrong as he stepped down from the lunar lander, as an estimated 500 million people on Earth crowded round televisions and radios. 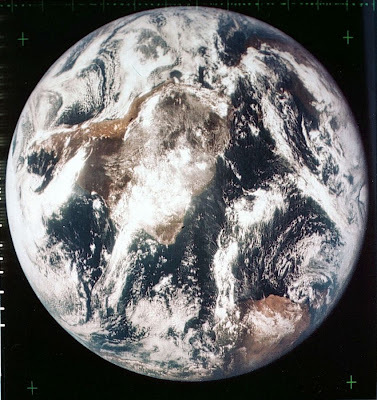 To celebrate this special occasion, I would like to share with you guys my collection of 4 awesome official NASA color photograph cards from the Apollo 11 Lunar landing mission. 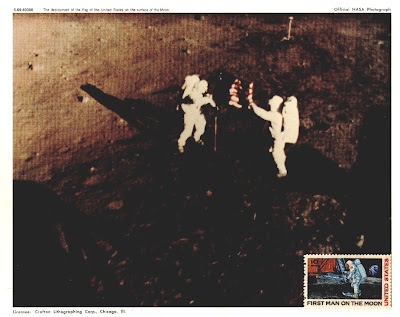 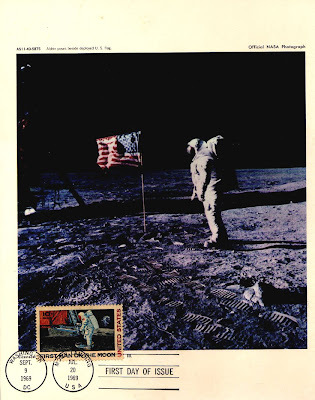 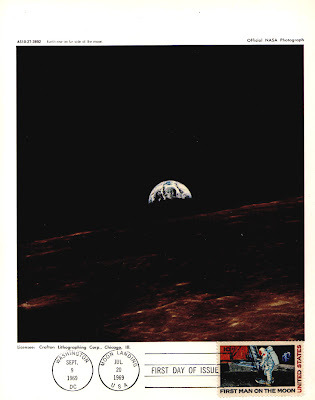 They are franked with a 10¢ First Man on the Moon Air Mail Stamp and postmarked with First Day of Issue (Sep 9, 1969) cancellation and Moon Landing Cancellation (July 20, 1969). 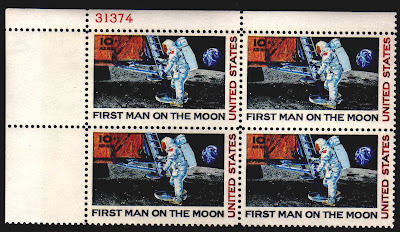 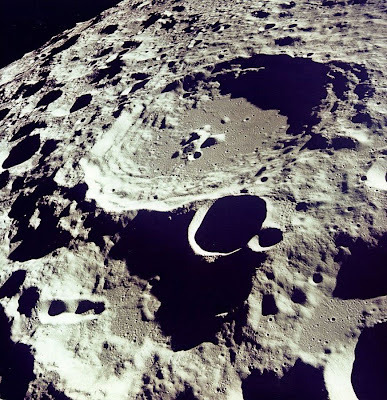 The stamp's engraved master die was actually taken to the surface of The Moon by the astronauts! 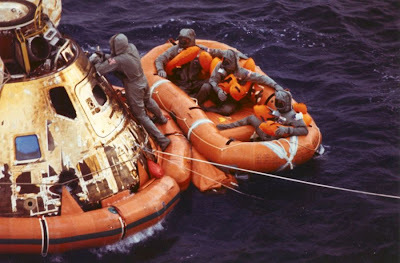 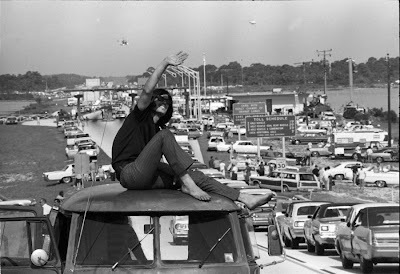 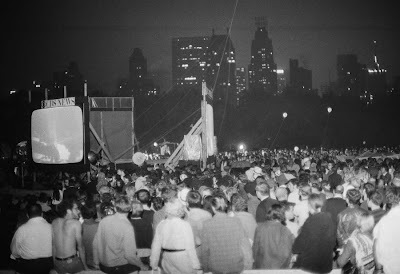 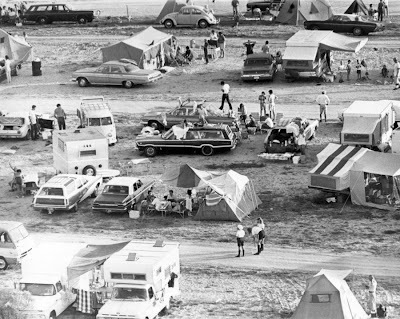 Before I end this posting, let's go back to 1969 and relive those exciting moments!! 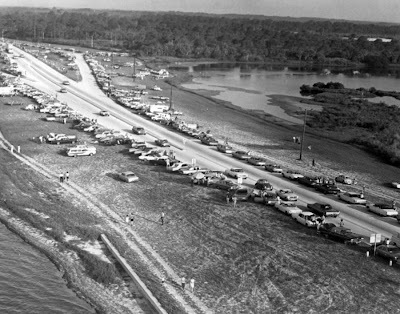 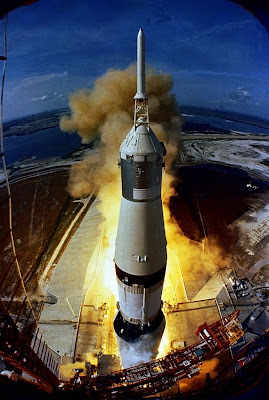 NASA photo taken on July 16, 1969 shows the huge, 363-foot tall Apollo 11 Spacecraft 107/Lunar Module S/Saturn 506 space vehicle launched from Pad A, Launch Complex 39. 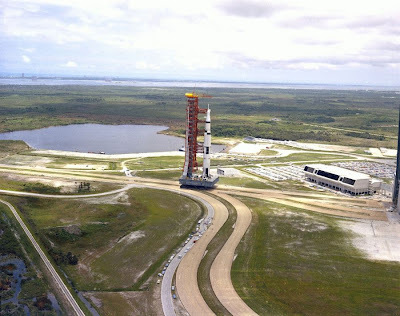 Kennedy Space Center (KSC), at 9:32 a.m. (EDT).